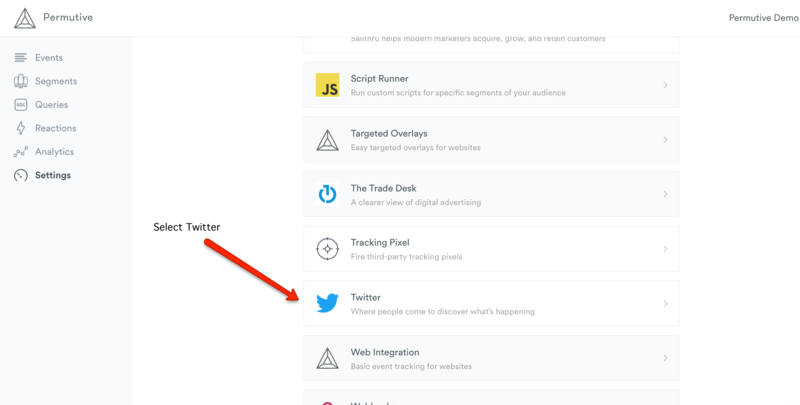 Using the Twitter Pixel integration you can send rich segment information over to Twitter for targeting. These audiences are passed to Twitter in real time. 3. Finally, click 'Add Integration' to add the Twitter Pixel. 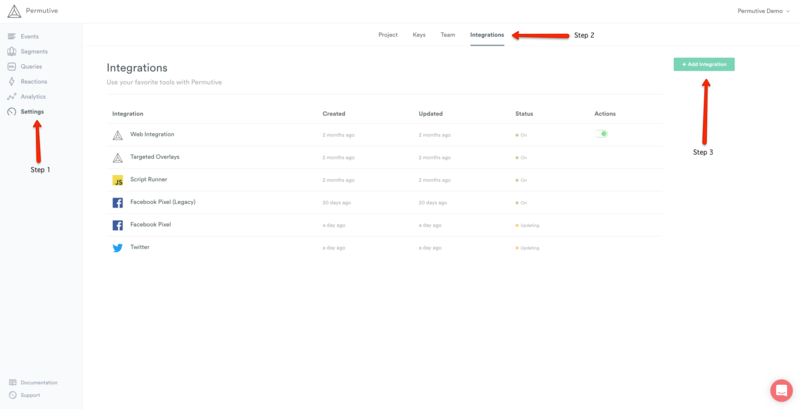 The integration will be available for use in under 20 minutes.